MiVoice 5304 IP Phone is a cost-effective entry-level display phone with a small base, making it perfect for hotel guest rooms, educational classrooms, retail stores and for teleworkers. The Mitel MiVoice 5330e IP Phone is a next-generation, full-feature enterprise-class phone that provides users with a large graphics backlit display, embedded Gigabit support, wideband audio support, HTML applications toolkit built in, and 24 programmable self-labeling keys that provide one-touch access to speed calls and much more. 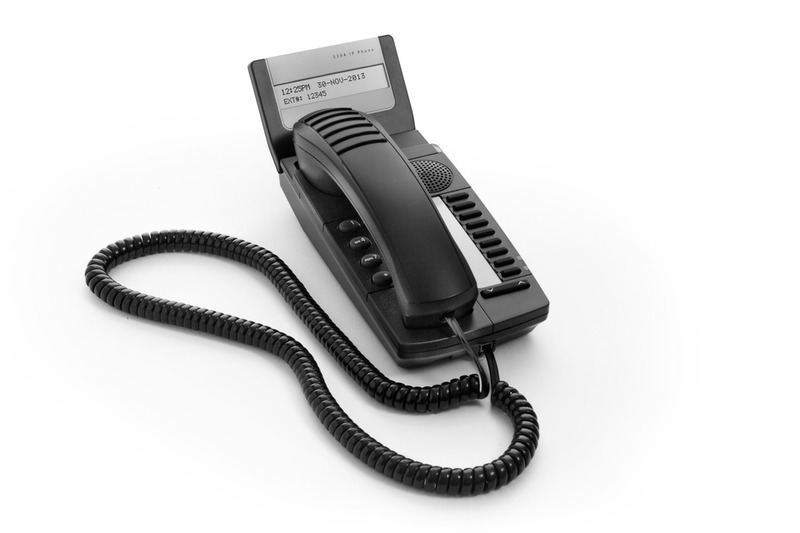 The 5330e IP Phone supports Mitel Intelligent Directory, Mitel Live Content Suite, and Mitel Unified Communicator® Express (UCX) applications, which provide powerful unified communications features for users. 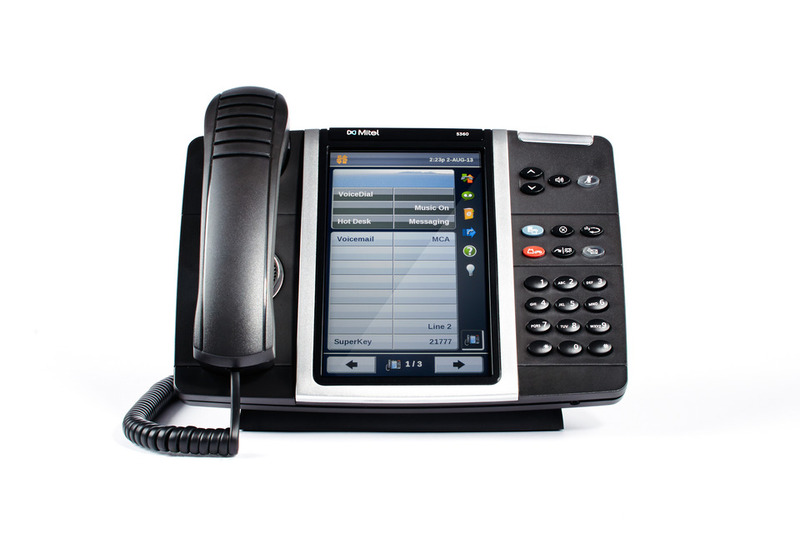 The Mitel MiVoice 5340e IP Phone is a new generation phone that can be customized to a specific user and includes a large (backlit) graphics display, embedded Gigabit support, wideband audio support, HTML applications toolkit built in, and 48 programmable self-labeling keys that provide one-touch access to speed calls and much more. 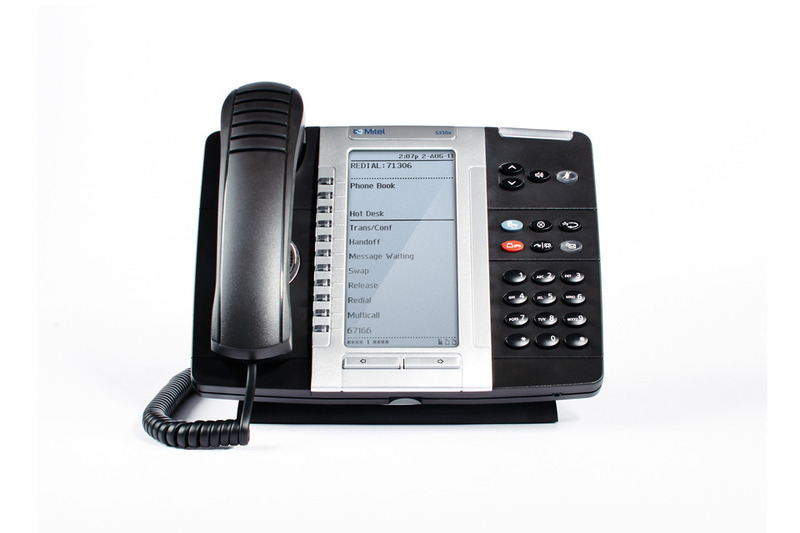 The Mitel MiVoice 5360 IP Phone is an exciting next generation desktop device that provides a color touch display to graphically deliver rich applications to general business or across multiple vertical market sectors. Equipped with a Gadget Sidebar (patent pending), the seven-inch display enables one-touch access to embedded or internet-based content and applications. The 5360 IP Phone is ideal for any enterprise executive or manager, teleworker, and contact center supervisor. 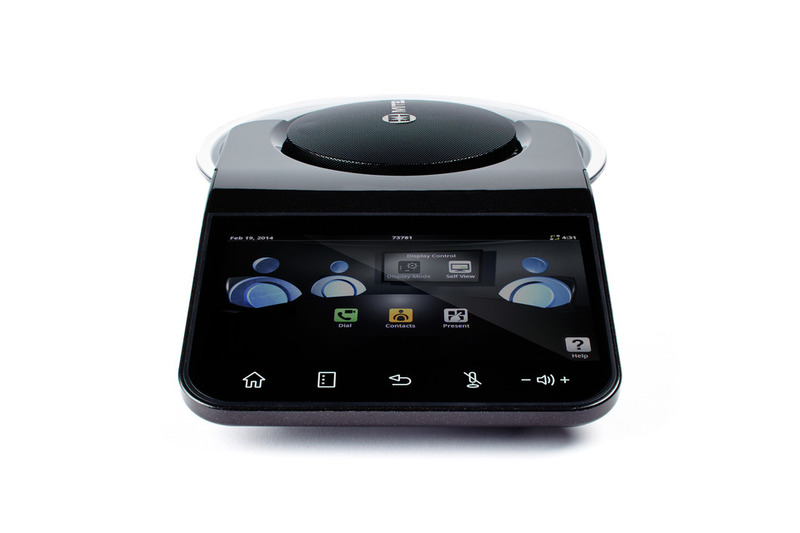 With its array of 16 microphones that provide 360 degree sound pickup, its use of Beamforming Technology to target the microphones on the active speaker and its support for Wideband audio (22kHz) that provides rich, immersive audio reproduction, the MiVoice Conference Phone was designed from the ground up to provide conference participants with an exceptional audio experience – especially for those participants at the far end.